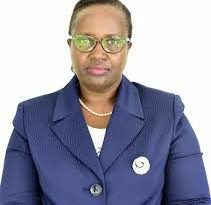 Uganda’s Supreme Court has ruled that the practice of refunding the bride price, or dowry, on the dissolution of a customary marriage is unconstitutional and should be banned. Campaigners said that the dowry turns a woman into the husband’s property. But it was argued that as women tend to have less wealth than their husbands, many became trapped in an unhappy relationship. 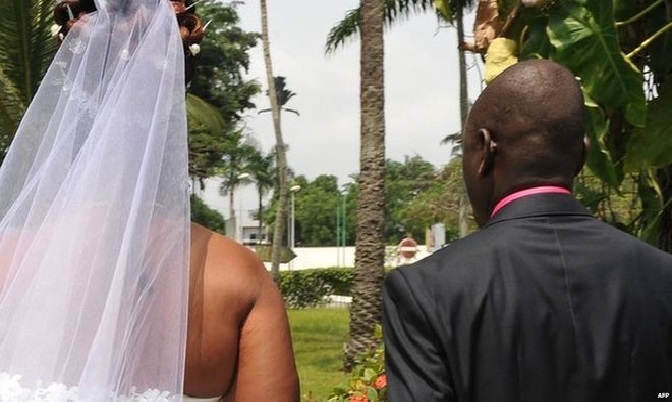 The case was brought by the women’s rights organisation Mifumi, who said that bride price encourages domestic violence.